So it turns out, my church in Kerala has localized or rather Desi-fied the traditional Easter Egg. 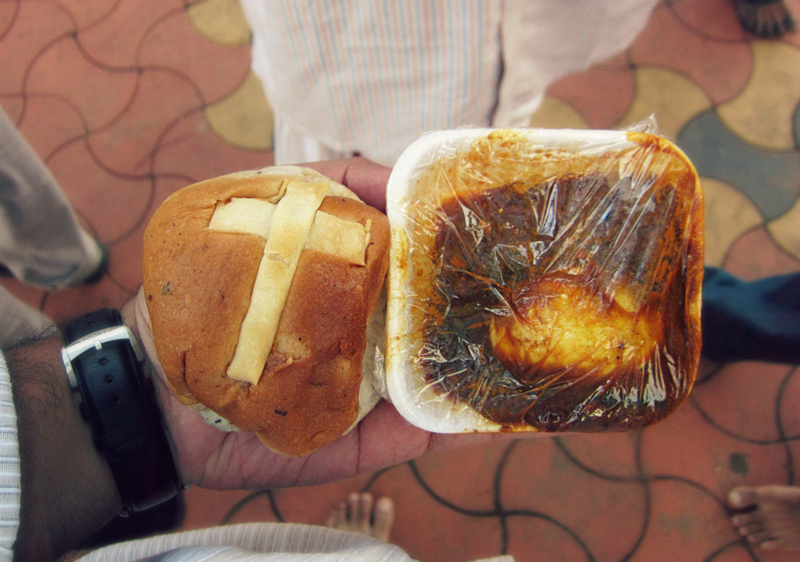 Each one of us received a bun with a cross over it and a small serving of egg curry, right after the Easter service. This was something new at the church, and people loved the idea. I was surprised and hungry (in that order), which is why i wound up taking this picture the way it is - in my hand. Credit for all the efforts go to the youth council (from what I'm told). Keep up the good work. Ain't around this year to be pleasantly surprised!